What’s the difference between estate, vintage and antique jewellery? Whether you have nostalgic items locked away as keepsakes, heirlooms in the safe or just pieces you have accrued over time, you could be sitting on assets worth thousands. You have probably heard the terms estate, vintage and antique applied to jewellery, but what are they and how can you tell what your pieces are? Remember that this is just a guide. Please do contact us at New Bond Street Pawnbrokers for a full assessment and valuation. Estate jewellery is often an umbrella term for any jewellery that has been previously owned, although dealers tend to limit its usage to the last thirty years in order to distinguish between vintage and antique pieces. 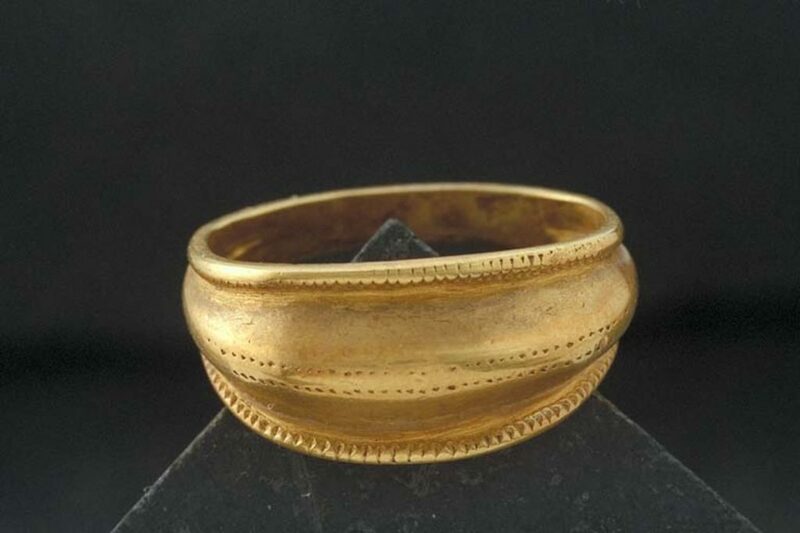 Although often referring to jewellery handed down after the death of an individual (i.e. that individual’s ‘estate’), estate jewellery is usually any pre-owned collectable and valuable piece. Imagine you divorced and sold your ten-year-old diamond engagement ring and eight-year-old gold wedding band. Both pieces, although not very old, would still be valuable and therefore would be what a dealer would consider ‘estate’. Estate jewellery could refer to an entire collection owned by a member of aristocracy, in which case it could be worth much more. Sometimes pieces are missing from collections from long deceased Lords and Ladies and often turn up in the hands of descendants of their workforce, having been gifted from mistress to servant. The value is determined by the manufacturer, the material and the gemstones. It could also be determined by the previous owners of the pieces and their historical, cultural or social appeal. Here is where an expert’s eye is needed. Contact us for a complete assessment of your jewellery. The abundantly used term ‘vintage’ seems to apply to almost anything these days – one can even purchase ‘vintage style’ clothing and cars. However, for a piece of jewellery to be considered ‘vintage’, it has to be over 20-30 years old and is usually part of mass production. This does not detract from its value, however. 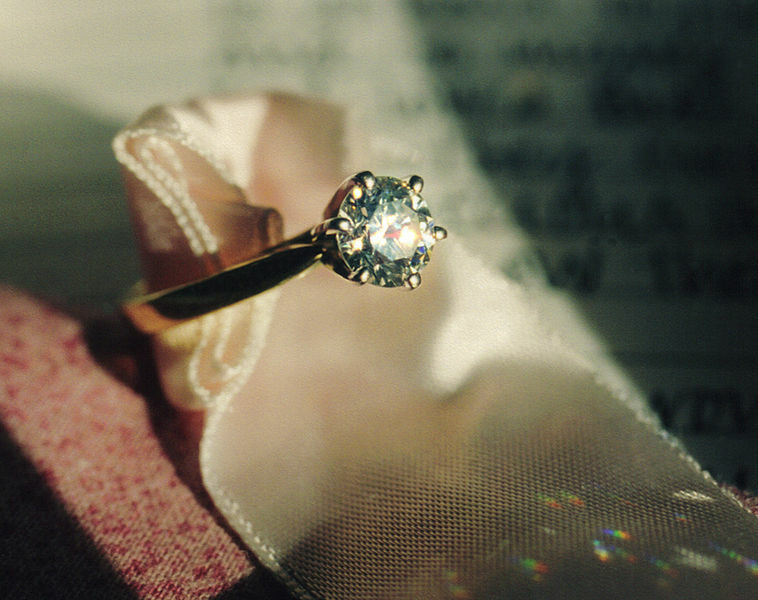 Think about your grandmother’s engagement ring from the 1940s. It undoubtedly has large set valuable gemstones such as sapphire or emerald. It is likely to be of a heavy yellow gold. It might even have diamond clusters. It might not be to contemporary tastes, but it still has value. Likewise, some costume jewellery can be highly collectable (and therefore valuable) if it captures the zeitgeist of a particular age. Think 1980s power-dressing clip-on earrings with diamante or 1950s coral stone brooches. The distinction between vintage and antique can often be blurred. It is highly possible that the 19th-century gold necklace you have coveted was made during the Industrial Revolution when Queen Victoria set the trends and mass production was coming into fruition. In itself, this necklace carries with it historical significance, even though it is far from one of a kind. However, many dealers will consider a piece over 100 years old to be antique, rather than vintage, often just to demonstrate the age of the piece. Pieces identified as ‘vintage’ can sell from anywhere between £100 and £40,000. If you suspect your piece is vintage, rather than antique, then it is worth having it valued by one of our experts as it could still be worth a great deal more than you initially thought. The term ‘antique’ usually refers to anything that is over a hundred years old. So this could include pieces as late as the turn of the century – maybe some of your great grandmother’s jewellery? ‘Antique’ usually has connotations of beauty or rarity. 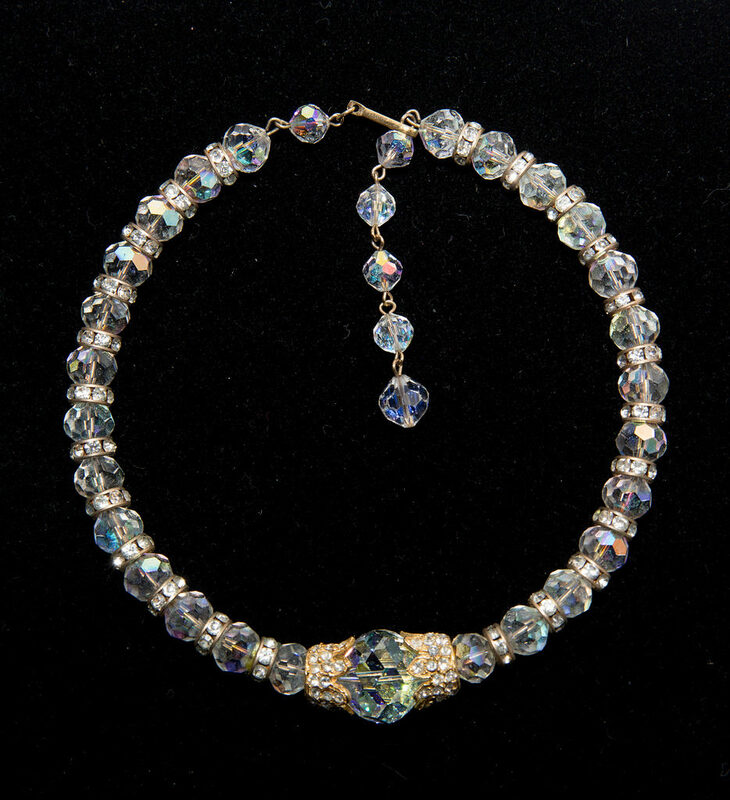 Antique jewellery will often fall within a particular period of manufacture such as Victorian, Georgian, Edwardian or Art Deco. It is unlikely to have been mass produced and is likely to have been crafted carefully by a prominent designer and craftsperson of the era. Usually distinguishable by a maker’s mark, antique jewellery carries with it the hallmark of quality. Pieces are often desirable and, for some, collectable. Specific manufacturers at certain times in history can carry more value, as can pieces where there are imperfections that add, rather than detract, from the beauty of the piece. Antique pieces from abroad can also carry greater value than those from the UK – think Indian rubies or African diamonds from colonial times. These were likely to have been hand-extracted from mines and undoubtedly carry their own stories. Jewellery items labelled as ‘antique’ can fetch anything from the thousands to the millions. If you think your piece is antique, we would very much like to hear from you. You could have a small gold mine in your safe! To gain greater insight into your jewellery and how to unlock its value, contact us at New Bond Street Pawnbrokers for an assessment. For more information on services provided by New Bond Street Pawnbrokers please watch our video here and read about the loan process here.